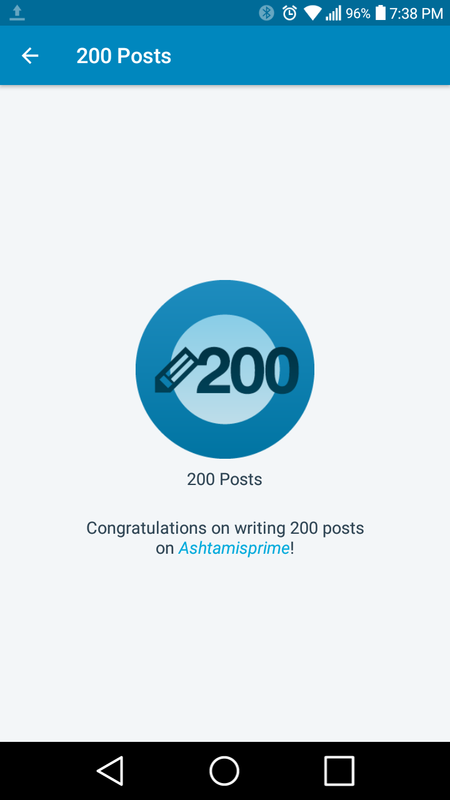 Yay, I am so excited that my blog has made it to 200 posts. 200, I started in January 2017 and now I am here. This is so cool to me because I never even considered making this far. I am so happy that I can share this accomplishment with you all. After all you guys are the ones who made this possible. 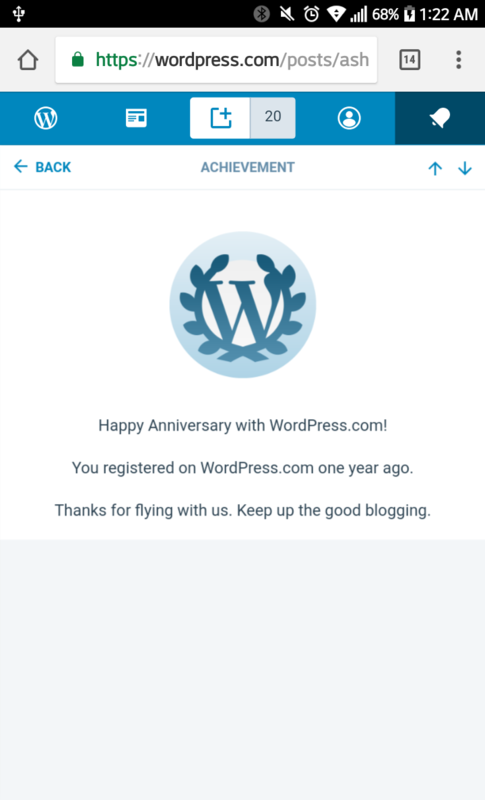 I blame all the people who have read my blog ( that is you right now lol) for encouraging me to blog. Thanks for being so awesome everyone.